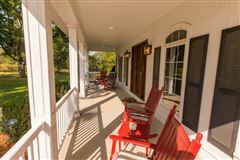 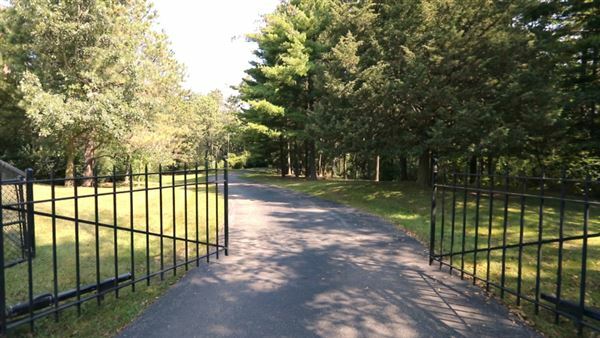 As you enter the gates of Century Oaks Farm you immediately begin to feel how special this property is. 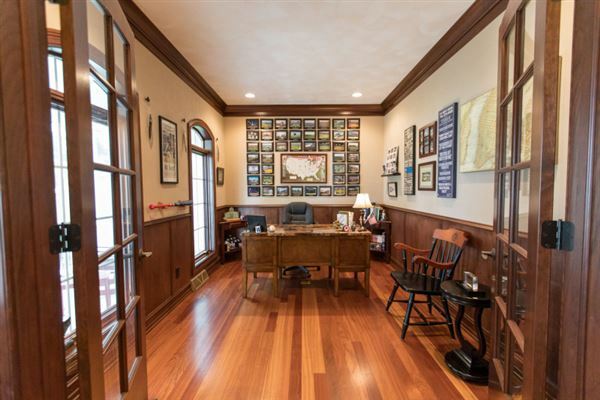 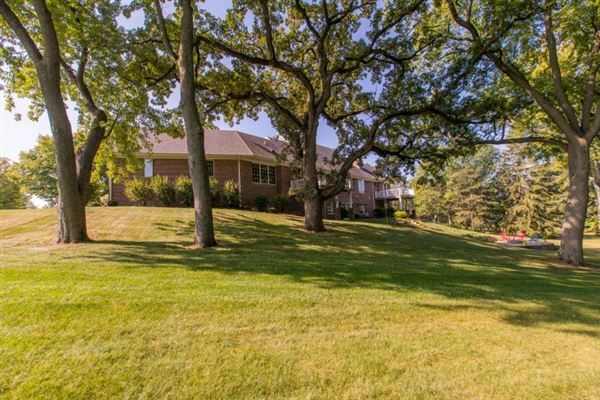 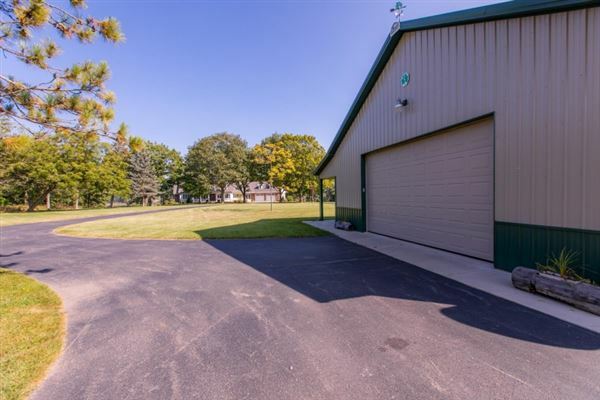 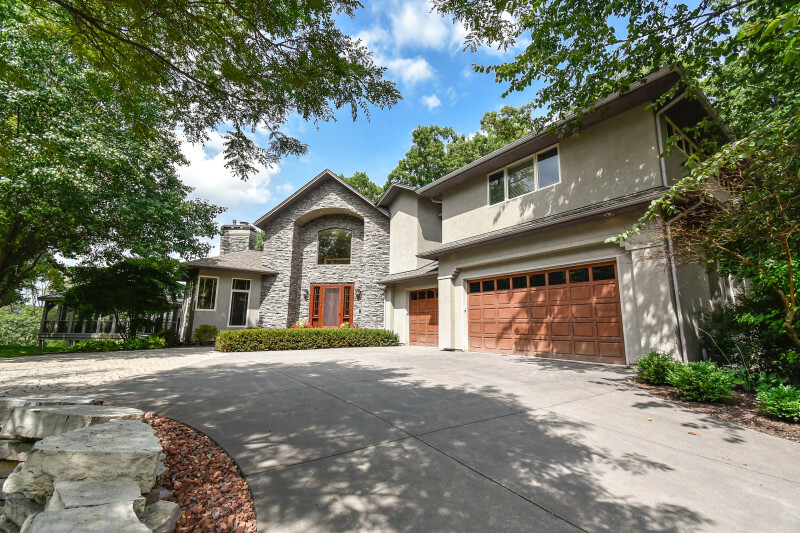 A long tree lined driveway leads you along Dyer lake over a bridge and you will realize why a well known Toy Manufacturer once called this home. 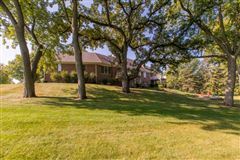 Referred to by some locals as the crown jewel of Kenosha for its beautiful landscape and the close proximity to Lake Geneva. 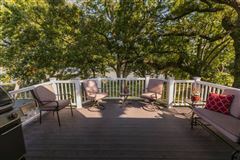 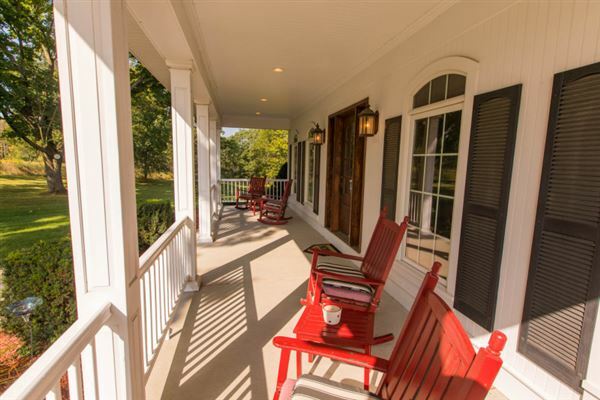 Where once set the Homesteads farm house overlooking the lake is a grand red brick cape cod with a welcoming front porch that begs you to sit and stay a while. 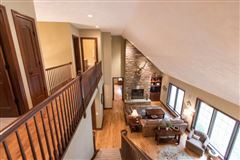 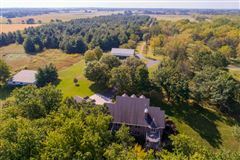 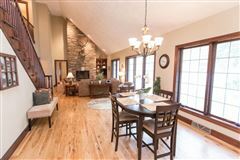 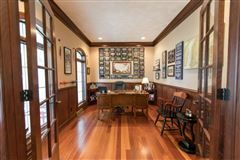 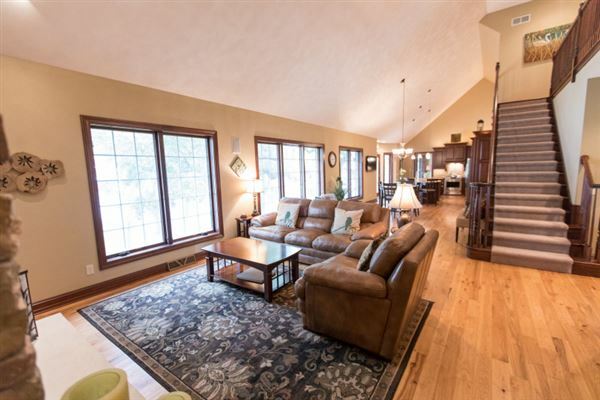 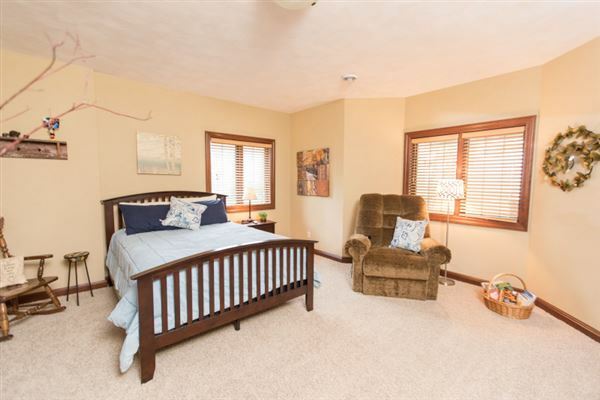 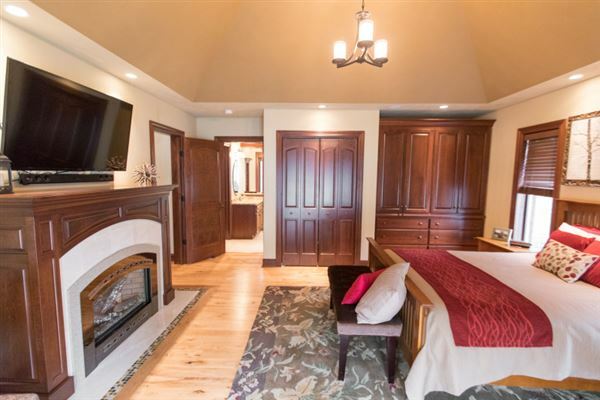 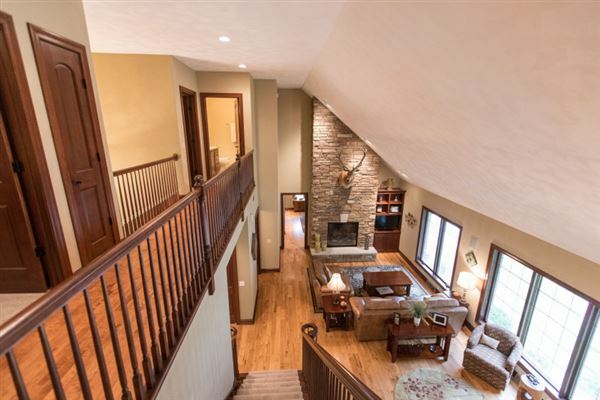 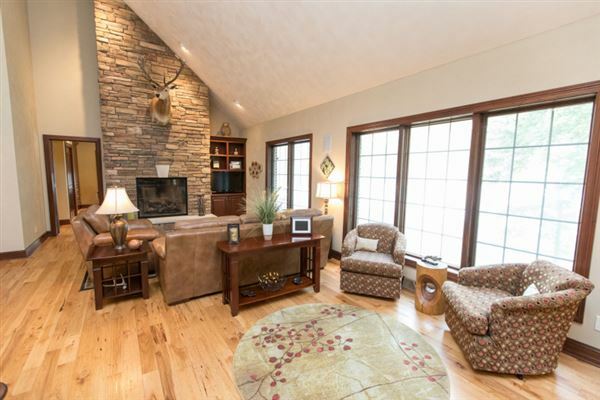 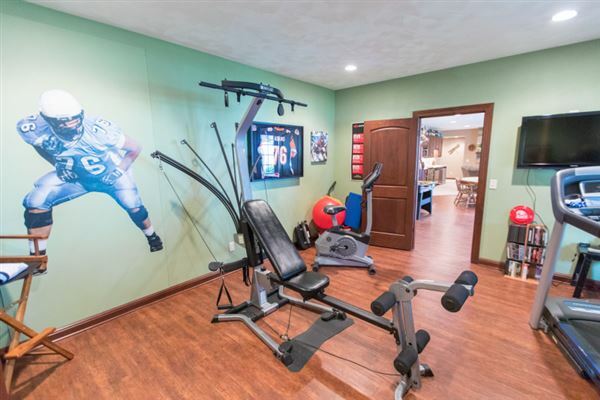 The interior of the home has a gracious comfortable feel with rich hardwood floors on the main level, great room with vaulted ceilings, stone natural gas fireplace and opens to a chef's kitchen. 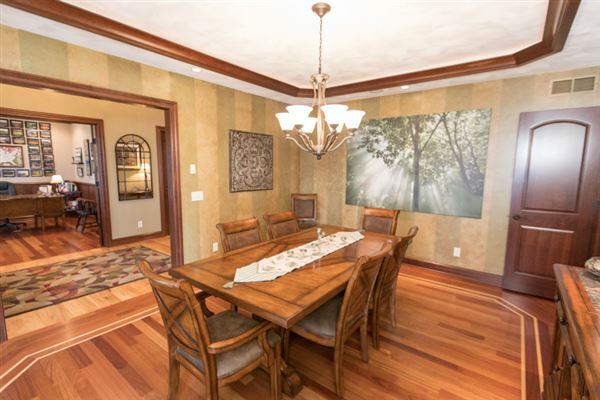 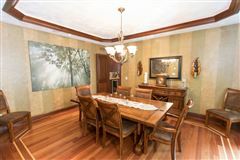 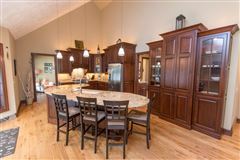 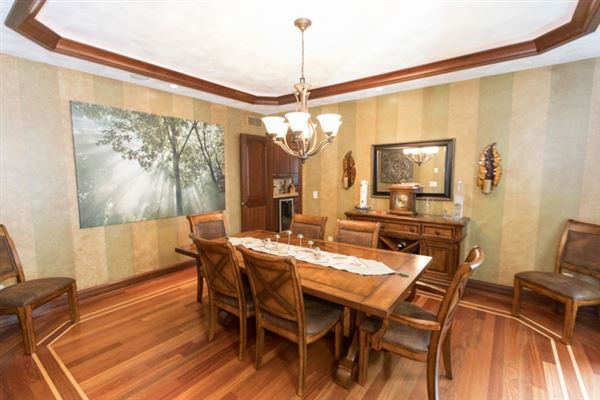 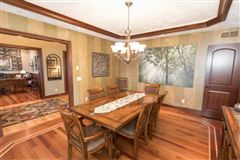 Entertain dinner guests in the formal dining room complete with butler's pantry or lower level family room with full kitchen. 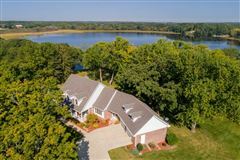 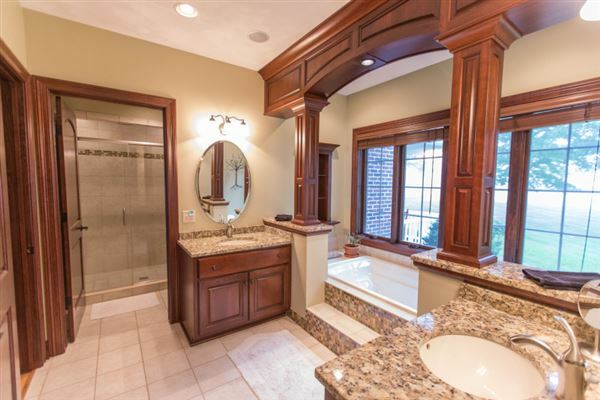 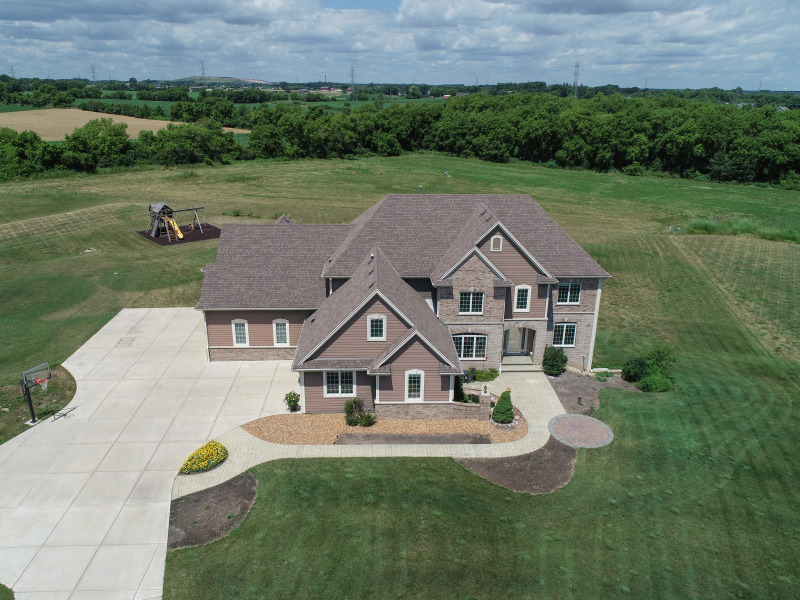 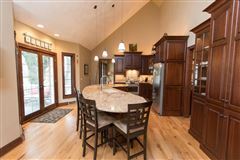 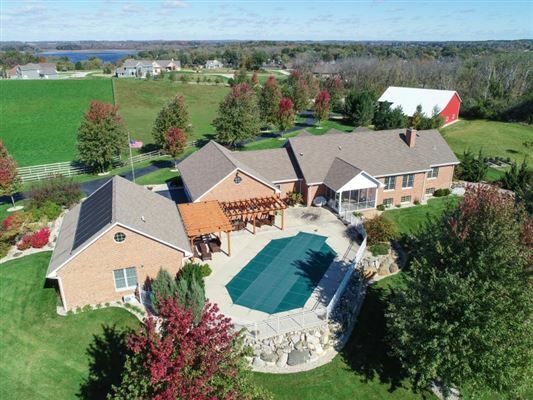 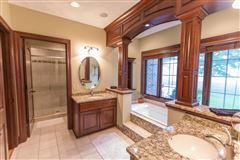 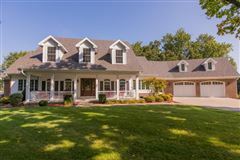 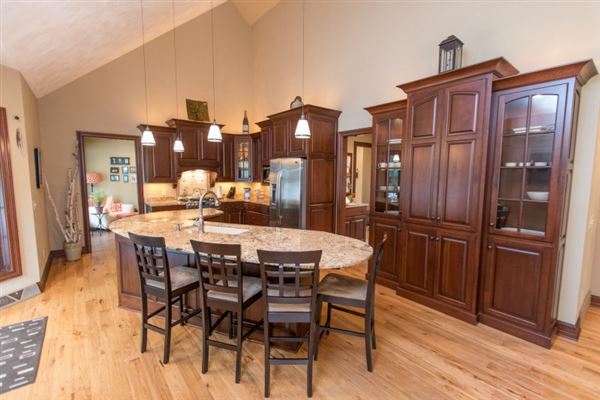 Main floor master offers soothing lake views, has a natural gas fireplace, built-in wardrobe closets, a gorgeous bath with Kohler spa tub, separate shower, dual sinks and walk-in closet. 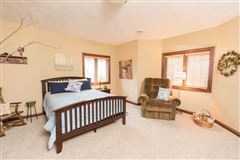 Upper level has two additional bedrooms with cove window seats and full bath and is expandable for additional bedroom. 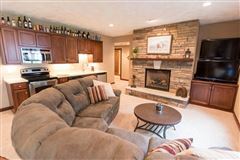 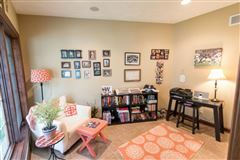 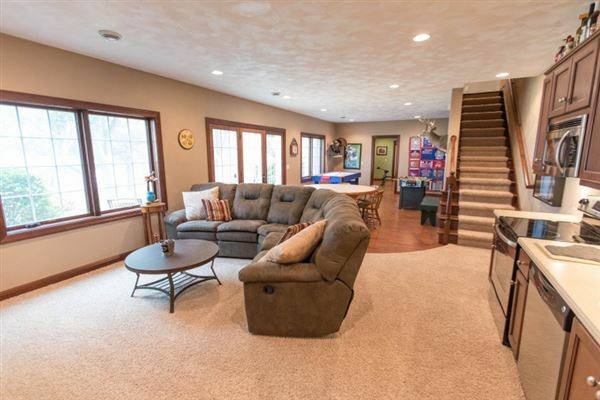 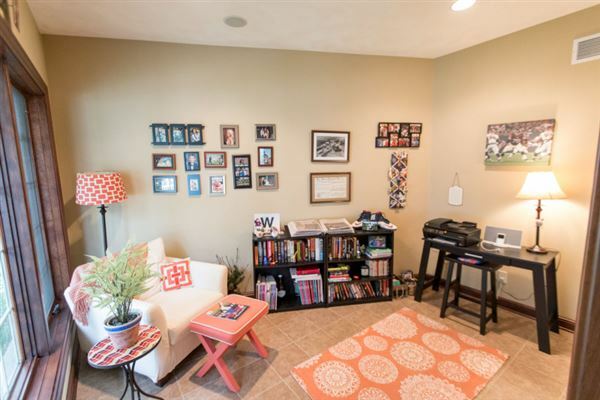 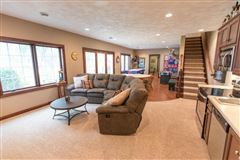 The lower level is great for entertaining with a family room that has a complete kitchen set up, stone natural gas fireplace, two additional bedrooms and access to the garage with a dog wash area! 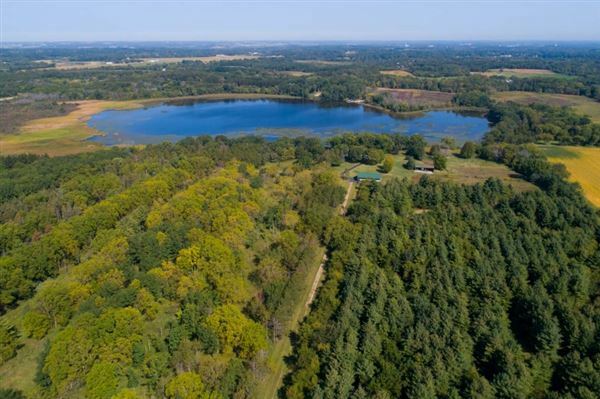 Take a leisurely walk after dinner on your 233 acre private estate, through wide groomed trails, or sit down by the lake and enjoy a nice evening fire. 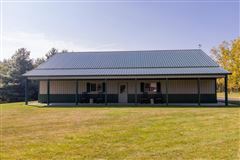 Large outbuilding has heated office with full bath, and can house numerous toys to run about the property. 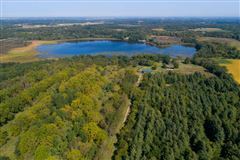 IF you are a sportsman this is the place to be, the wildlife is fabulous! 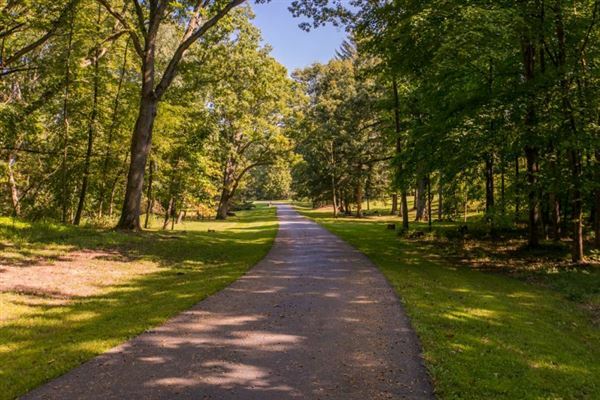 Possibilities are endless here, private home, corporate retreat, and property is divisible. 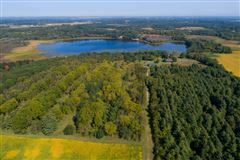 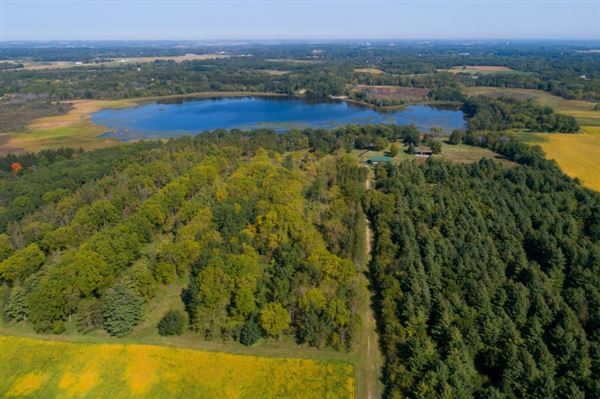 Only four properties share Dyer lake and there is no public access to the lake.